* Your deposit is your committment. It is important that you are sure. * When placing your deposit you are holding a time slot in the picking order. As soon as the babies are born I will set the date and time each pick has to be made. That will give you 6 weeks to plan to be here to pick out your puppy. If you cannot be here at that time it will have to be done by phone from the photos on my website. So please be available for your time slot or I will have to move to the person next in line. Make sure I have good working numbers to reach you. * Your DEPOSITS ARE NON-REFUNDABLE only moveable to another litter if it is before 4 weeks of age. NO EXPEPTIONS! After 4 weeks old and you decide not to get the puppy you have broken the contract and will loose your deposit. If you want to transfer your deposit to a future litter you will have to place another $200 to hold that spot. You would have a total of $535 towards that puppy. The reason is very rarely do I have people call ready for a puppy right then. It will take the remaining 3 weeks to find the right home. *If paying deposit by PayPal the deposit is $335. This will include the $300 deposit, $25 for the microchip and registration and PayPal fees. Everyone is forgetting to add the microchip registration fee on puppy pick up day. *If you send a check for a deposit by check I will hold your spot for 3 to 5 business days. Make checks to Kelli Clark and for $325. This includes the $300 deposit for the puppy and $25 for the microchip and its' registration. I will trust that you are committed to getting one of our babies. But please send as soon as possible. * You must choose to deposit on either a male or female and color. You may switch gender or color, but only behind other depositors on the list. * If a pup of the gender and color you deposited on is not produced or the female didn't take you will be moved to another litter, or another pup if available. I can't control mother nature but will do my best to get you a puppy! * Please keep in mind the order of pick has nothing to do with how great your pup is going to turn out. 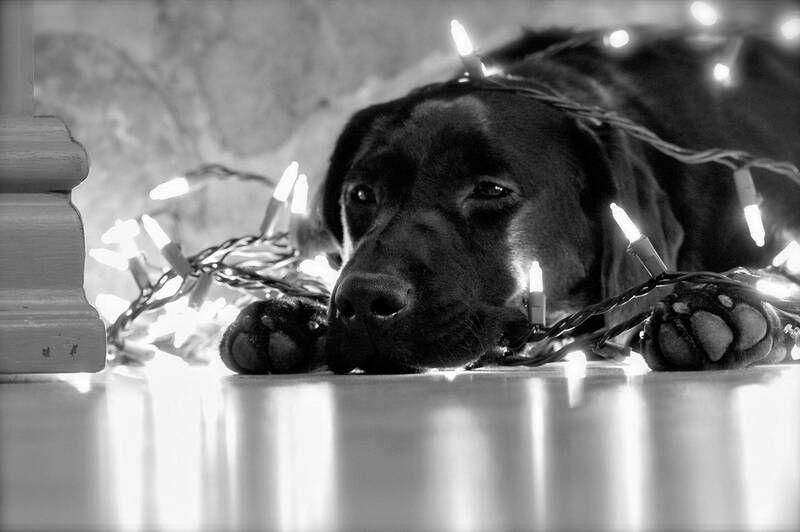 Much more important is the time you spend with your pup after you take him or her home . * Breeder reserves the right to make any pups unavailable and not for sale to the public. 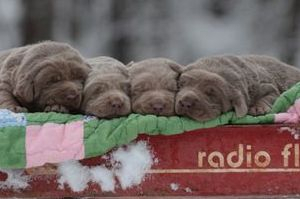 * Breeder reserves the right to refuse to sell a puppy a refund will be given of your deposit. 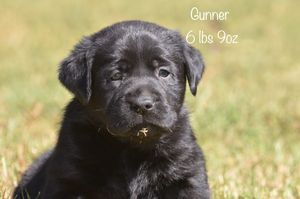 *To reserve one of our Labrador puppies, you can email /text or call to set up arrangements 501-584-4693 arkansaslabs@gmail.com. There is a $335 non-refundable deposit to hold one of our puppies. The balance will be paid in full with cash by 7 weeks with CASH only. 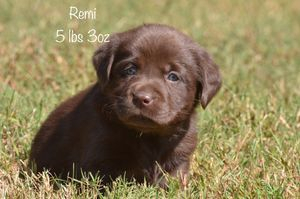 If the puppy is shipping I will set up final payment options on my website at 7 weeks. Only fully purchased puppies will be picked up or delivered. *If I can't get a hold of you when it is time to pick a puppy you will lose your spot. I will make several attempts so please give me all numbers and emails to make it easier to get a hold of you. Puppies are picked between 4-6weeks. *I'm really sorry to have added so many rules to this, but past experiences with people have made me do this. It really will help make the picking easier and fair for everyone! 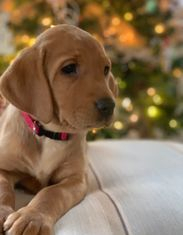 If you decide after you reserve a puppy that you cannot get a puppy at that time please let me know BEFORE 4 weeks of age and I will transfer your deposit to a different litter. You will have to deposit $200 on top of the $335 to move to another litter. 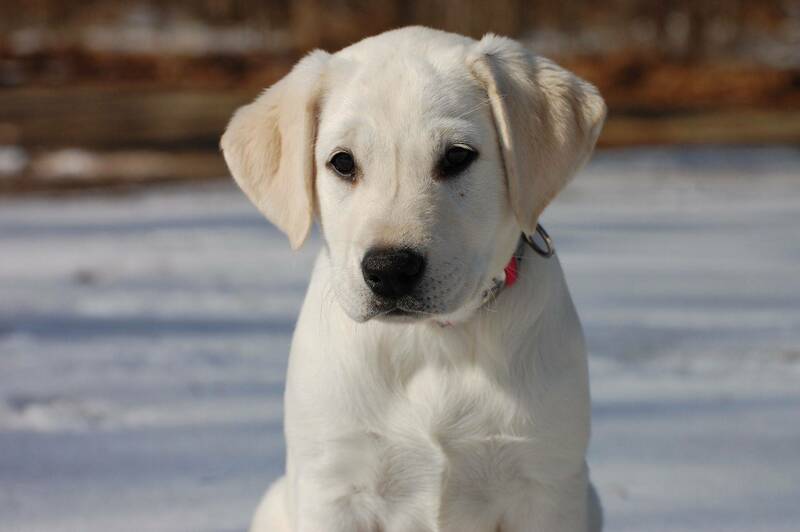 At that point $535 will be placed as a deposit to hold the puppy. I will hold your deposit for a year, but it will be up to you to keep up with upcoming litters. You will not be guaranteed the same placement of picking order. If you wait until they are 5 or 6 weeks you lose your deposit. By that time I have already told people I don't have available puppies right now and they have looked elsewhere. If I don't have the color you want and have NO FUTURE PLANS to have that color only then will I transfer you deposit to another breeder I trust. You can send a check for the deposit for no fee, or I take PayPal or a credit card with a 4% fee. I'll post pictures every week. 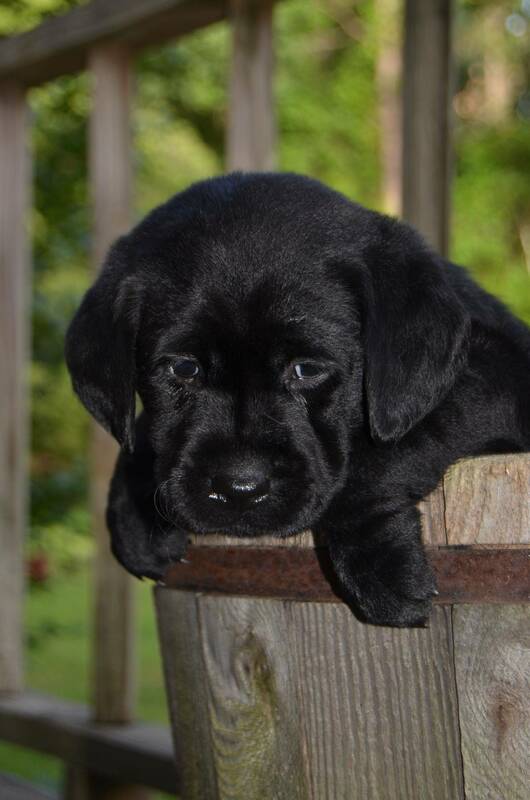 At 7 weeks you will need to pick your puppy in the order the deposits were received. *******CASH ONLY ON PICKUP DAY!********. 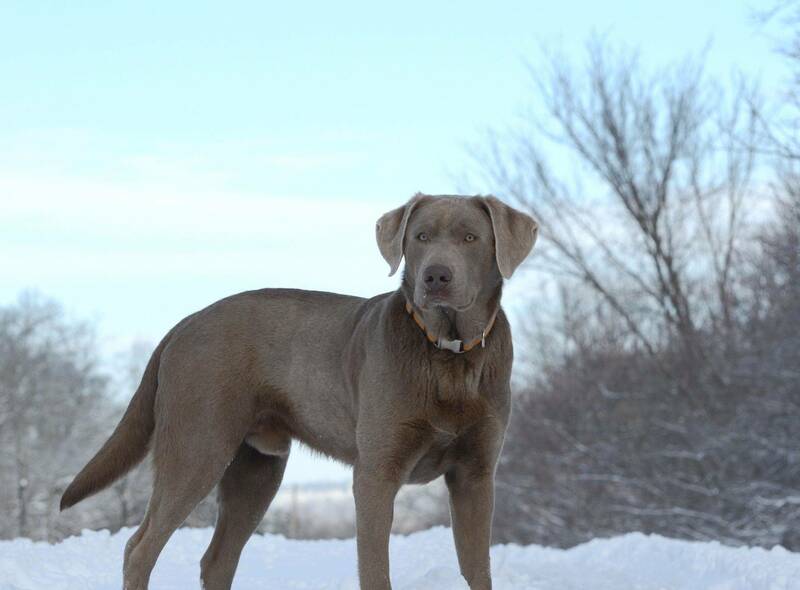 Full registration means no restrictions on breeding. 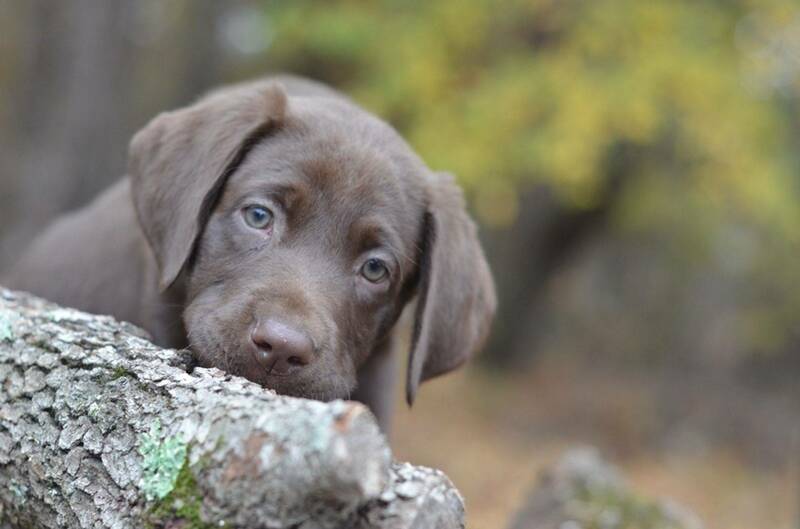 Limited registration is for the pet owner that has no interest in raising puppies. If you have Limited registration and you do decide to raise a litter of puppies, you will not be able to register them with AKC. We ship Untied or Delta Cargo. We only ship inside the United States. It is completely safe or I would not do it. I have not had an issue with puppies being traumatized because of shipping. We can only ship In extreme heat or cold we can ship through United. They have a heated and cooled cargo area. The added cost for shipping is $450. This will include the flight $312, health certificate $25, crate $50 and the fee for having to pay the total balance through PayPal. The fee is less then if you were to send money Western Union. You are welcome you check on pricing. They average combined weight is 25-35lbs. They will need either medium or a small depending on height of the puppy. All puppies will be microchipped no exceptions. 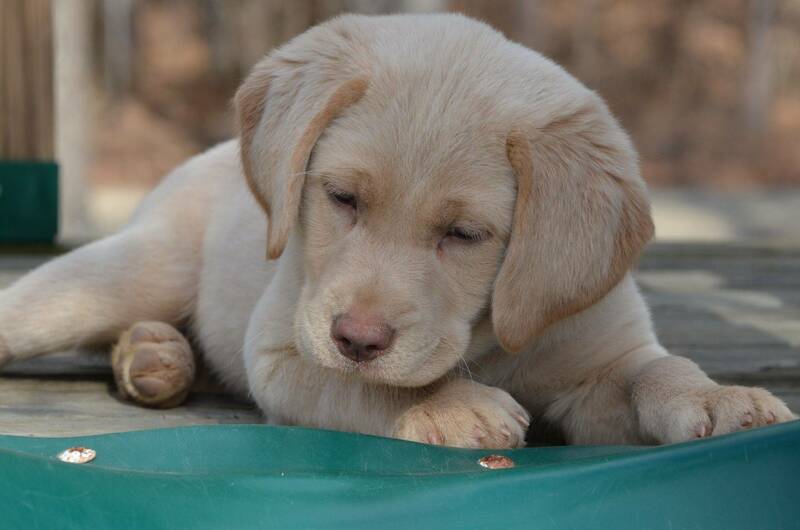 The cost is added into the deposit and it will be registered to you as soon as you take your puppy home. It is very important to make sure your puppy is properly registered to ensure the safety of your baby. It is not a tracking device. If your puppy is lost, stolen or picked up by the dog police they will scan the dog and your name and number will come up on the scanner. Silver, Charcoal, Champagne, Foxred $1550. Deposits are $350. $1200 is due time of pickup. 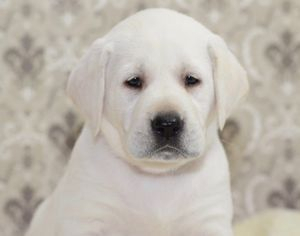 White labrador puppies are $1850 deposits are $350. Chocolates $850 for limited. After the deposit $600 is due time of pickup. Black and yellow are $850 for limited. After deposit $600 is due time of pickup.